The Dassault M.D.450 Ouragan (French: Hurricane) was the first French-designed jet fighter-bomber to enter production after the Second World War. 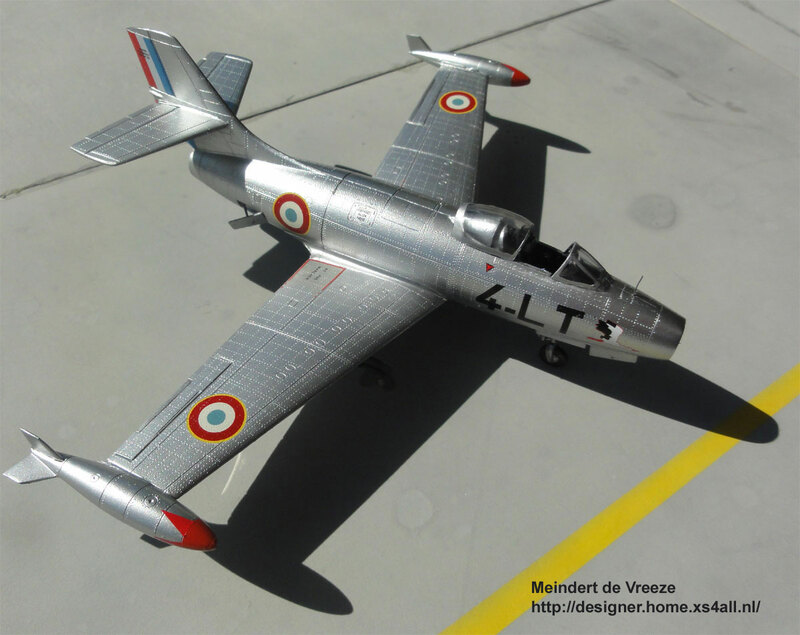 Design work started in 1947 by the designer Marcel Dassault and the French Air Force supported this with an order for prototypes. 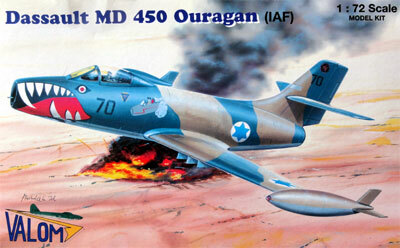 The first Ouragan prototype got a Rolls Royce Nene engine and flew February 1949 and some changes were made. 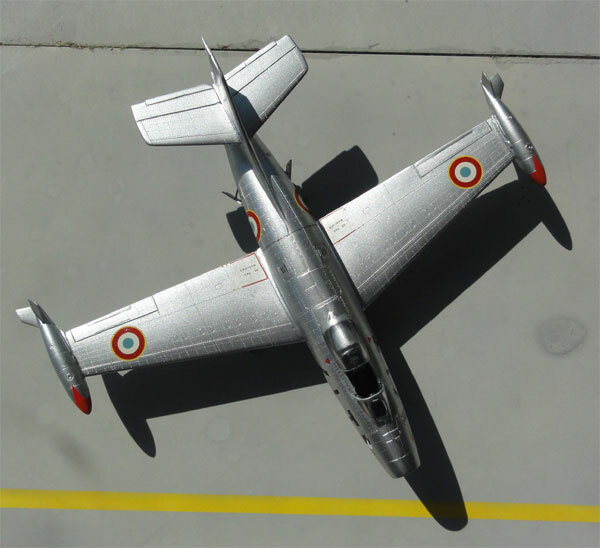 Within a few years more than 300 aircraft were ordered for the Armee de l' Air, entering serice in 1952 as MD 450A with a Nene 102 engine. The MD 450B got the Nene 104 with more jet thrust. 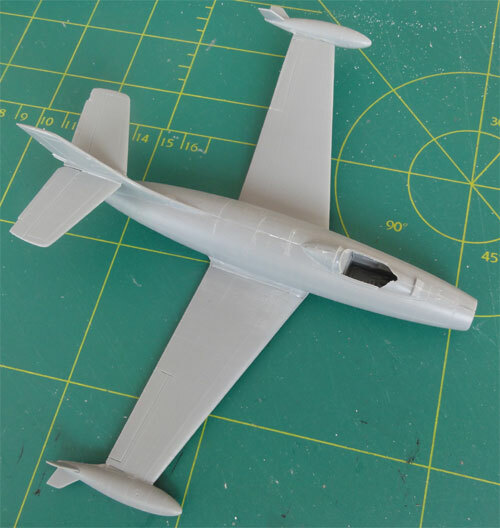 To enlarge the range, wing tip tanks were fitted which were common to other jet aircraft of that time. Jet engines were very thirsty at that time! 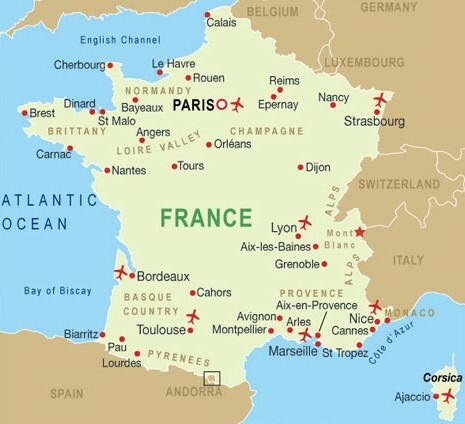 The Ouragan was operated by France Armee de'l 'Air, including the Patrouille de France aerobatic team. 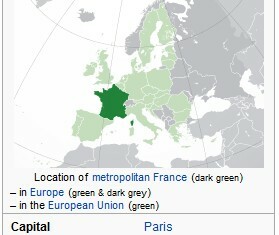 In France replacement began beginning sixties with the Mystere as technology progress went fast. Also India, Israel used the type. The Israeli's used it in both the Suez Crisis and the Six-Day War for close support. They were not used as fighters against the more manoeuvrable MiG-15's. 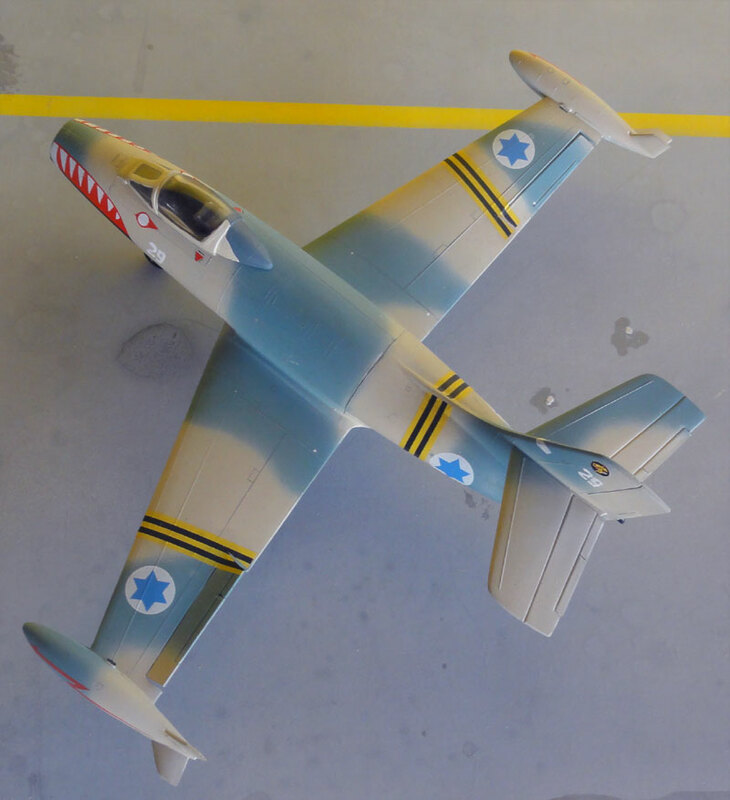 Later on, some 18 ex- IAF refurbished aircraft were sold to El Salvador in 1973-1978. 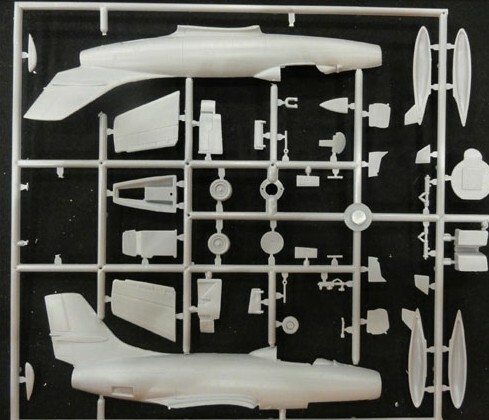 In 1/72 scale, in I believe 1981 ago Heller issued a MD 450 kit #201. I bought it more than 25 years ago and it had light brown plastic with raised panel lines. 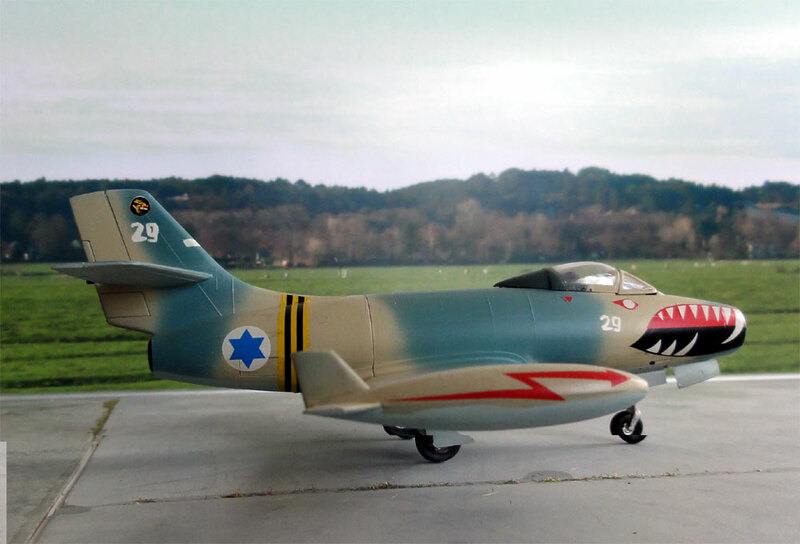 It had decals for IAF white "29" with a camouflage scheme and and Armee de l 'Air Ouragan of EC 01/12 Cambrai, 1954. (the kit has appeared in various boxes during the years). It was not bad at all, the fit was I remember reasonably good. The cockpit was set closed. 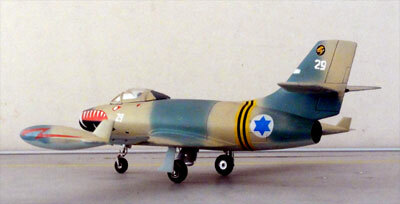 It was finished in an Israeli camouflage scheme with my at that time Badger 150 airbrush. I think I used the famous Humbrol Authentic IAF enamel paints for the colours for the blue'ish-green, light earth and light pale blue undersides. The Heller kit decals have the Suez crisis yellow-black recognition stripes. The decals were I think fine! 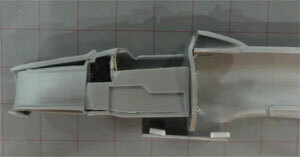 A nice little IAF Ouragan is in the 1/72 model collection. 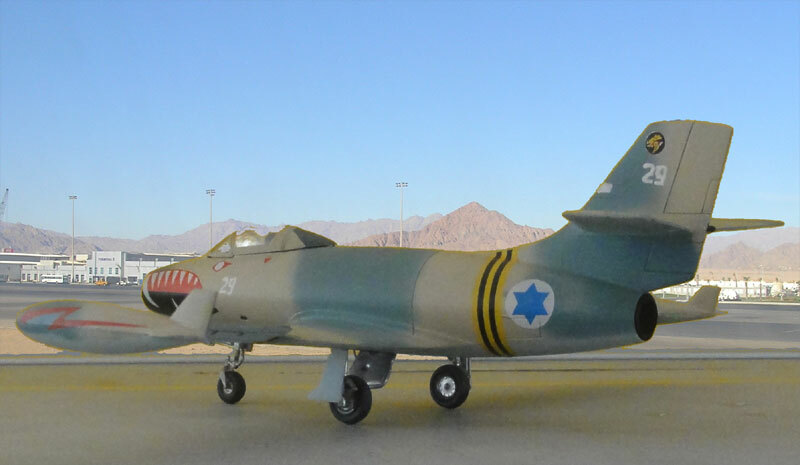 Note the hand painted number on the tail and nose. I liked that better than the kit decals. 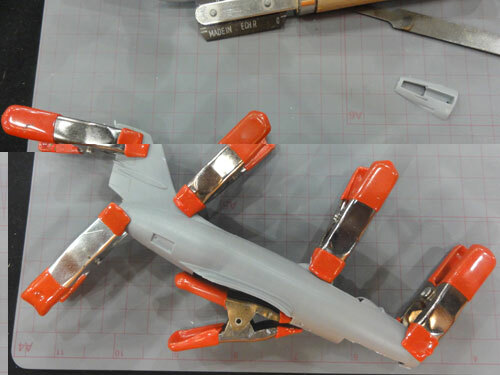 I also drooped and slightly raised the ailerons on this kit. 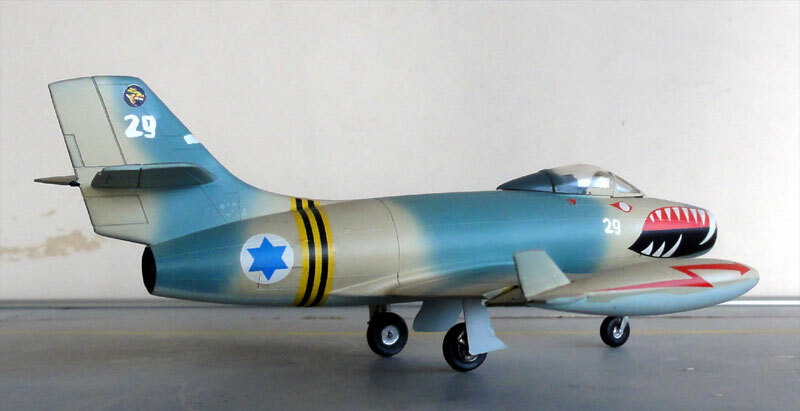 A nice IAF model is now in the collection. 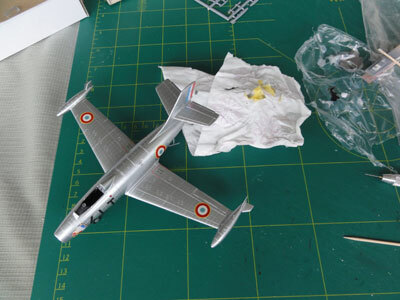 Many years later in 2011, a very detailed Ouragan kit was issued by VALOM in 1/72 scale (kit #72060 for IAF and French Af model). 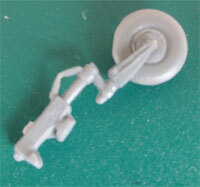 It has very fine recessed surface details like panel lines and fine rivets and about 80 parts. 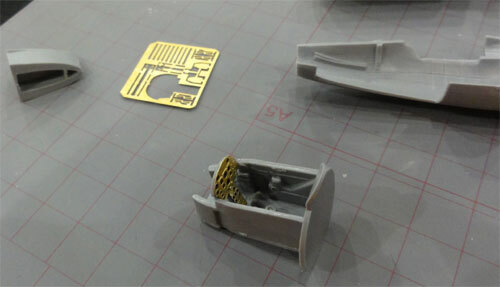 There is a nice detail etched metal fret in this kit as well and a few resin parts like the seat. The Valom instructions for the colours are very good with several paint brands listed like Humbrol and Gunze Sangyo. 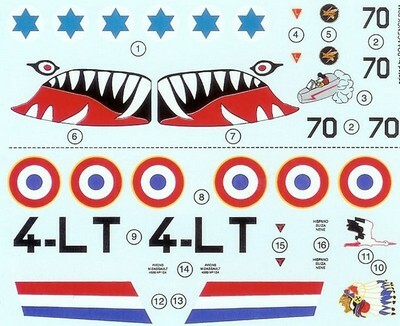 The decals are fine of this kit but the "blue is too bright and so inaccurate as compared to old ones seen at the right of a MODELDECAL roundels sheet seen below. The problem a bit here is that this Valom kit is "short run" and turned out to require quite some dry fitting, sanding and putty. It is detailed but requires some some skils to get a good result. The cockit tub required some work. 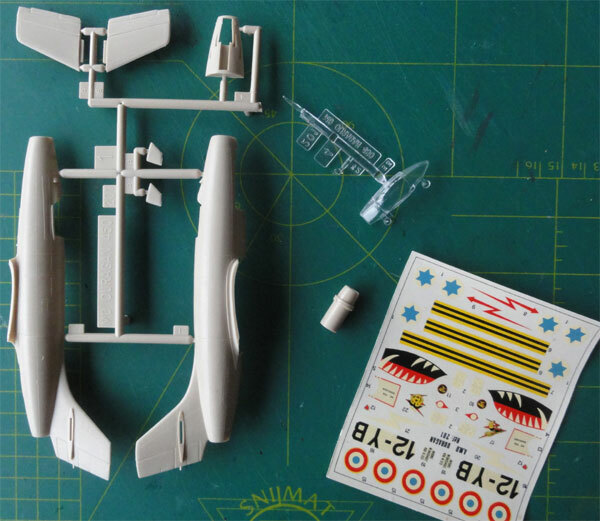 There is a etched metal fret for the instrument panel in the kit with an instrument "film negative" (a plastic panel is also on the sprues). Side wall detail is nice as well. 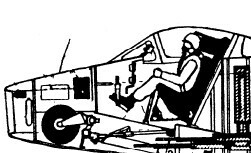 The interior of the cockpit was painted very dark grey. The resin seat cries for some extra detail with a harness etc. (when removing its base, use a face mask and plenty of water!). But the seat is pretty good in shape. After main assembly, putty was required and sanding is some areas. As seen here, quite some clamps were required. The wing was set on and some further sanding and putty needed. The wheel bays have nice detail. 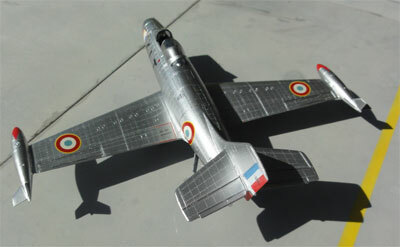 The model was made in a French Armee de l'Air metal finish with the tip tanks and kit decals. 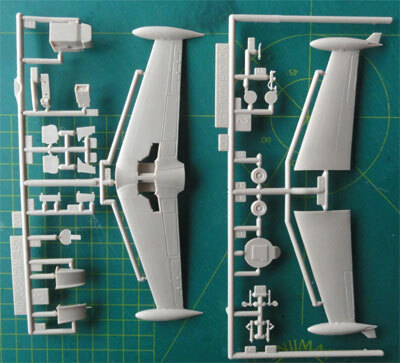 (There are also an other wing tip parts when the tanks are not fitted found on the sprues). ALCLAD II Gloss aluminium ALC-105 was to be used as main finish and this means absolute scratch free surfaces are needed. So polishing was done and after that the model got a base black undercoat, followed by a couple of Johnson Future/Pledge gloss coats. These are the undercoats for the ALCLAD II finish on top. 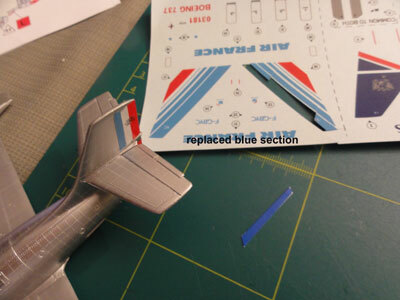 I replaced the kit's rudder decals with some decals from the spares box to get the "correct blue". 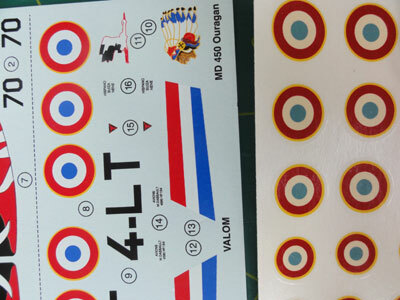 The roundels were retrieved of the better MODELDECALS roundel sheet. 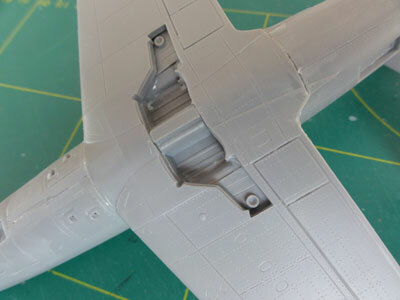 After decalling, the details were added like the undercarriage as per instructions. Note the etched metal anti-torque brace. The legs have a metal colour. The lower aft air brakes were set "open", closed they have a bad fit. The red detail on the tips tanks were hand painted, supplemented with the red decals. 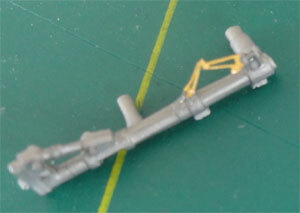 The canopy was set open and the "armament unguided rockets" set under the wing. 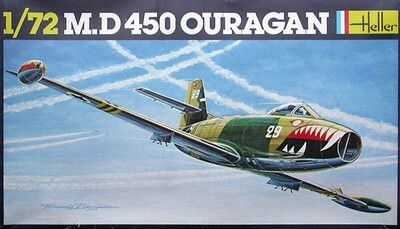 The result is a nice Ouragan in the model collection. I think the rivets are fine enough and not overdone. 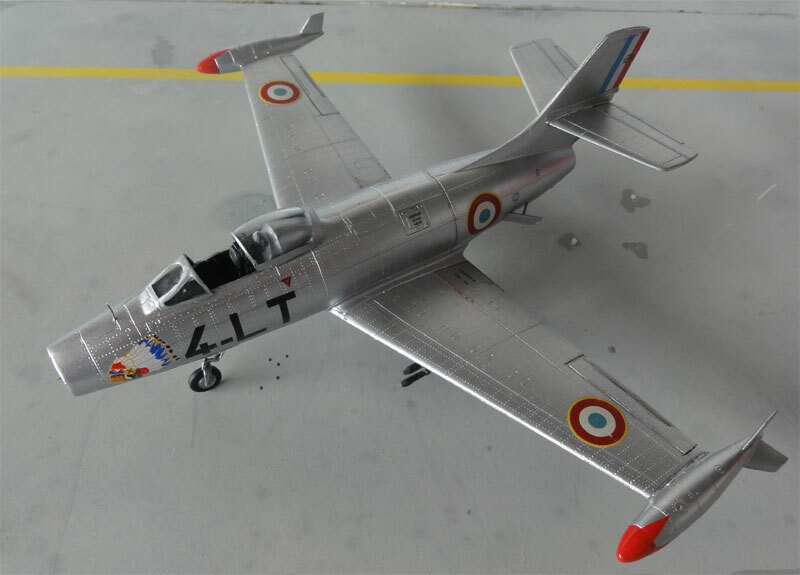 Ouragan of the French Armee de l 'Air EC 2/4 "la Fayette"
Ouragan of EC 2/4 "la Fayette"